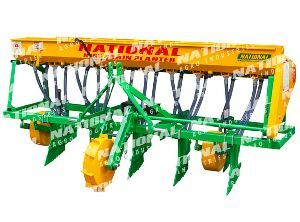 Features : Self Propelled.,3 planting speeds.,Hydraulic auto leveling system. 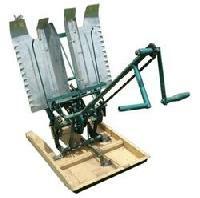 Furrow Openers : Zero Tillage blade type openers for sowing in un-prepared / zero tillage fields. 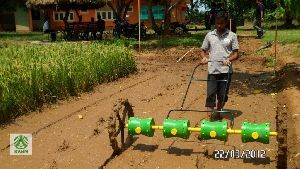 Seed Metering : Rotating Disc with cells on its periphery. 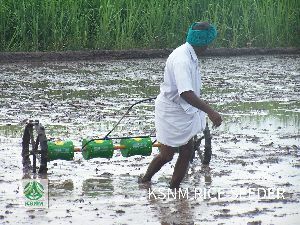 Fertilizer Metering : Agitator & Sliding Orifice. 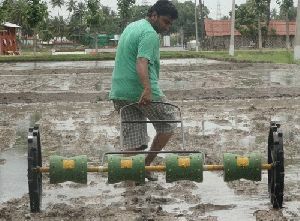 Riding Type Rice Planter is used for plating rice in the fields. 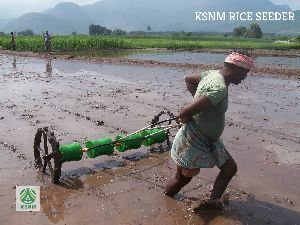 With the help of our Riding Type Rice Planter, the planting becomes easy and it saves a lot of time & labor. 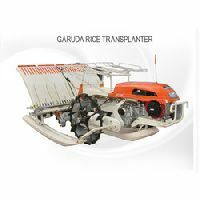 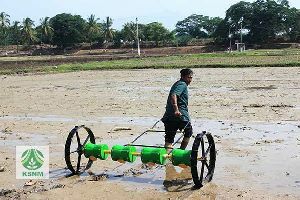 Riding Type Rice Planter helps in improving the transplant efficiency. 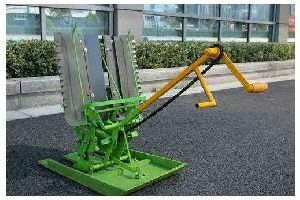 It is known for its easy operation, excellent performance, sturdy construction, and durability. 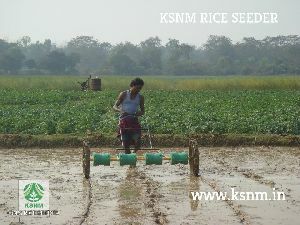 We are a leading manufacturer and supplier of Rice Planter based in Madhya Pradesh, India. 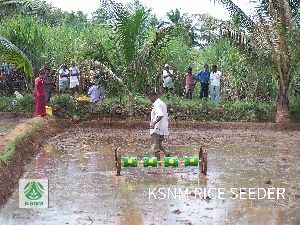 The planter that we offer can quickly and efficiently transplant rice seedlings to a paddy field. 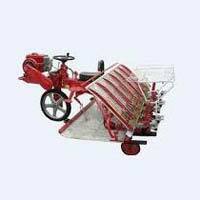 We offer the riding type transplanter which is power driven and fast as it can transplant about 6 rows of seedlings at a time. 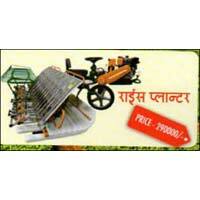 The seedling tray is made of good quality metal and is durable and long-lasting.